At the heart of Quoyloo is one of the oldest family-run businesses in Orkney - Isbister Brothers Ltd. 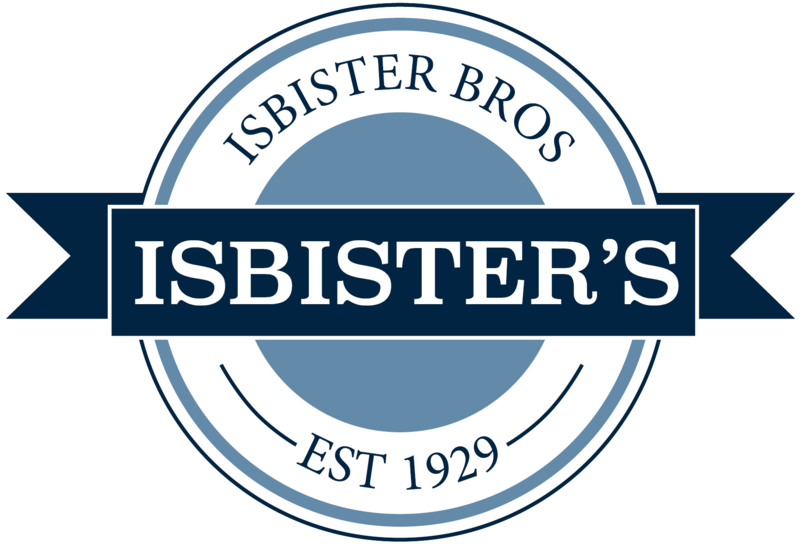 In 2009, Isbisiter Brothers celebrated its 80th anniversary and also the 80th birthday of Freddie Isbister, whose father Alfred Isbister and uncle John founded the business in 1929. Tommy, Freddie’s son joined the family business over 35 years ago, representing the third generation. He now runs Isbister Brothers. In 2005, Tommy’s son in law Trevor joined the business opening Quoyloo Garage and later in 2009, the fourth generation of the family, Freddie’s grandaughter Isla opened up iDesign from a studio above the shop.